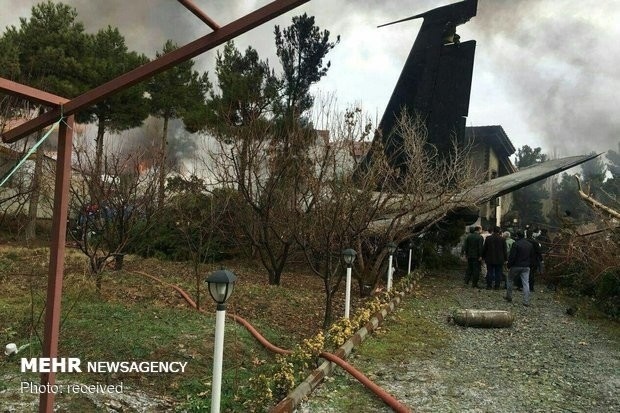 AKIPRESS.COM - A Boeing 707 cargo plane that crashed in Iran on Monday belongs to the Iranian air force, not to Kyrgyzstan as initially reported by Iranian state media. 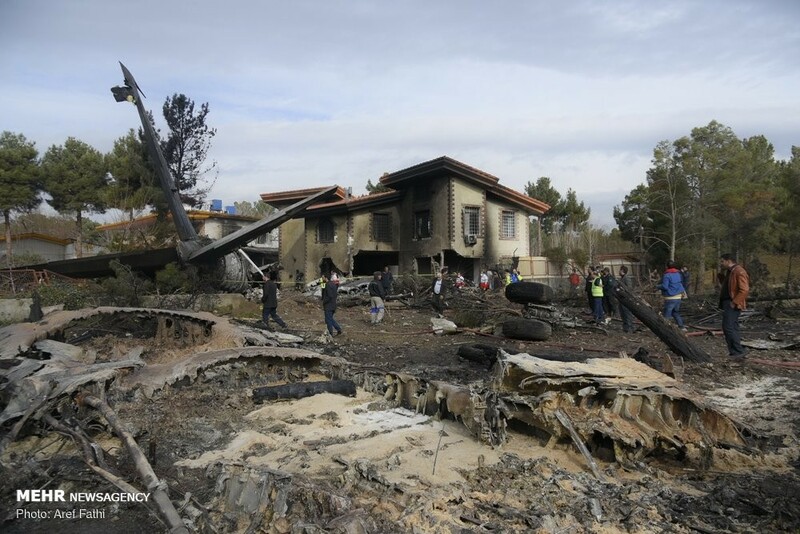 The plane with 16 people on board crashed near Fath airport, west of the capital, Tehran, the semi-official Fars news agency reported. 15 were reportedly killed and only 1 person survived. 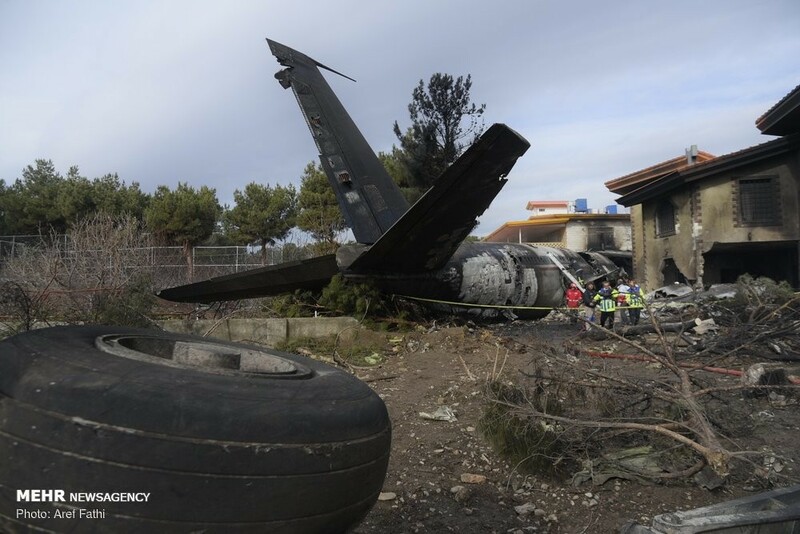 The Boeing 707 reportedly exited the runway and hit a wall while trying to land in bad weather at Fath airport in Karaj, 40km west of Tehran. The Manas airport (Bishkek) confirmed that the plane performing Tehran-Bishkek-Payam charter flight took off from Bishkek at 07:16 am on January 14. 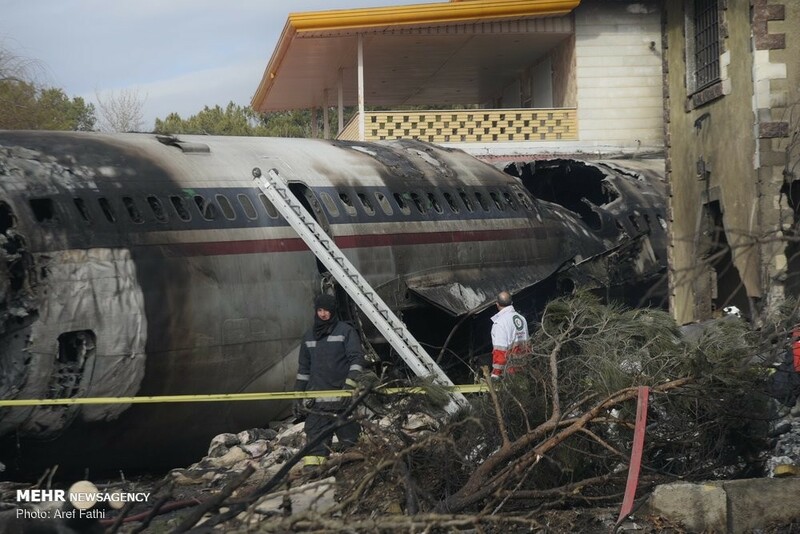 The plane does not belong to Kyrgyzstan, the airport said. 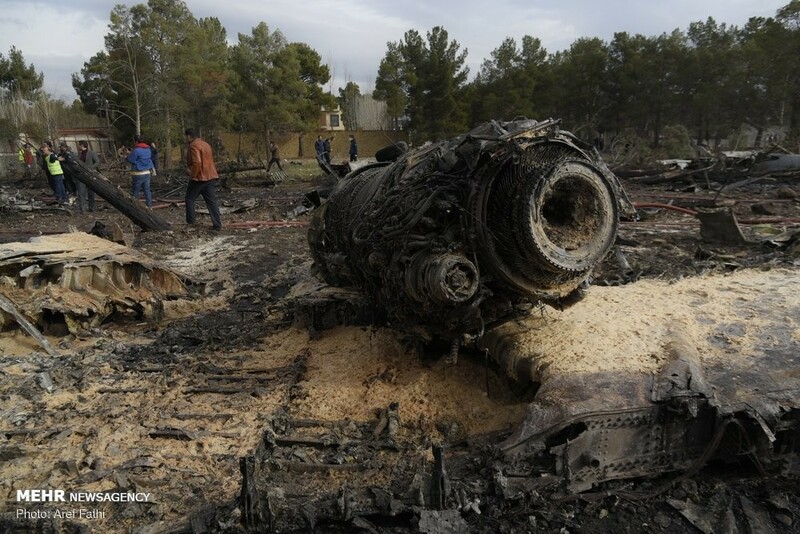 No Kyrgyzstanis were among 16 passengers (crew members) of the plane, Kyrgyz foreign ministry said. According to the State Border Service of Kyrgyzstan, the plane arrived in Kyrgyzstan from Thailand with no cargo. In Bishkek, the cargo plane took 30 tons of meat (mutton). One woman was among 16 crew members. 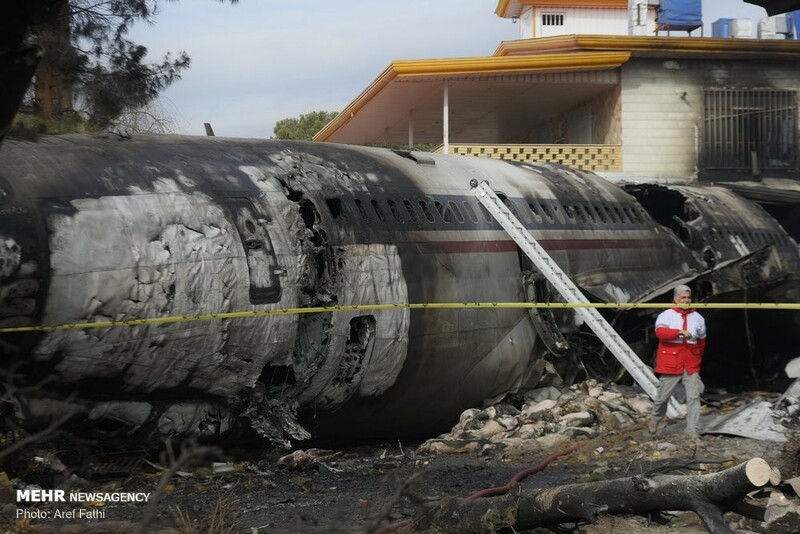 11 of them went to the city, 5 remained inside the plane, Kyrgyz authorities said. 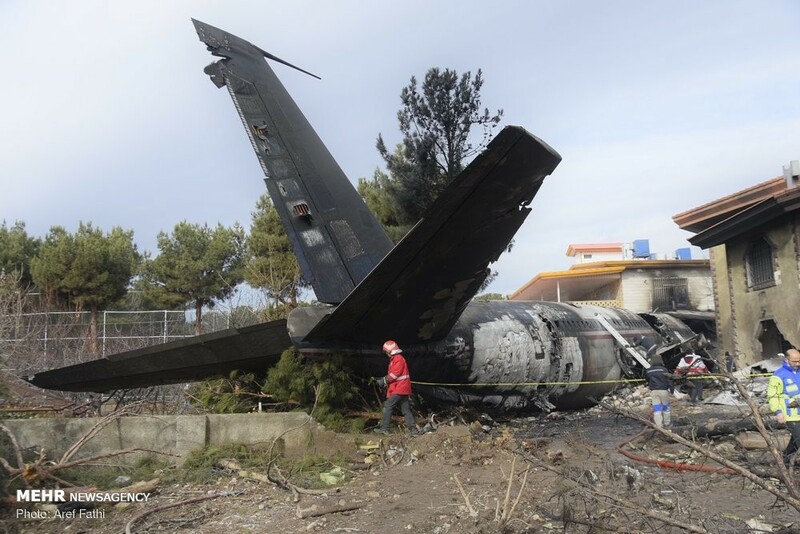 Some reports suggested that the plane belongs to the Payam Air air company, involved in cargo transportation. The company based in Tehran, Iran was founded in 1996.